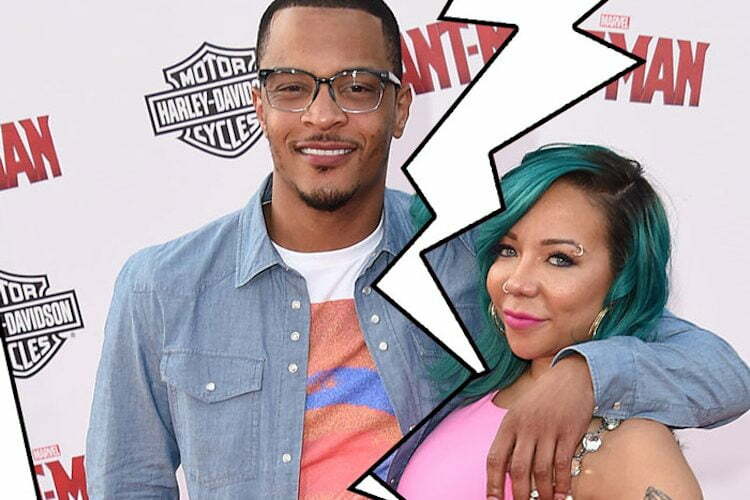 Tiny Harris has officially pulled the plug on her marriage to T.I. and filed for divorce following their recent fallout over the Floyd Mayweather video. The former Xscape singer filed divorce docs in Henry County in Georgia earlier this month, TMZ reported. The couple has been married for six years and has three children together including a newborn name Heiress Harris. Tiny also has a 18-year-old daughter Zonnique Pullins from her previous relationship. T.I. has three children from his previous relationships. 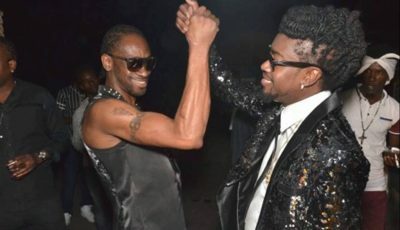 The couple has been on the rocks for over a year now but a recent leaked video shows Tiny dancing with Floyd Mayweather at a party hosted by Mariah Carey might have been what pushed them all the way over the edge. Despite their looming divorce, Tiny and T.I. will remain friends for their kids, family and close circle of friends, E! News reported. They both celebrated Christmas with their family over the weekend. It’s still unclear if their reality TV show on VH1 “T.I. & Tiny: The Family Hustle” will continue. Tiny posted this hilarious video of T.I. and Heiress on her Instagram page.